Michael McKibben’s story immediately resonated with me, because I was reading everything “IT” and “Programming” being published from 1990 forward at this time. I was in charge of Boeing’s global ‘bonded warehouses ‘ in 1998 through 2000 approximately. I tried to build using MS SQL server, a global app to track in real-time, the in/out activity of the warehouses. Value was several billion at anyone time, so it was a big job. We tried synchronizing spreadsheets, and faxes, but that was not real-time, and people just would not, outside the US, do the work. Most workers outside the US are “lazy”, accept Japan and Singapore…based on my experience anyway (maybe I’m hyper). Anyway, nothing worked, and the MSSQL app just hungup and it took hours to update one record…so it was a bust. Fast forward just one year, and suddenly, global collaboration changed dramatically. The answer was previous to Eclipse publishing Leader’s technology, too much information on the application and network layer had to be sent with ‘data’ to maintain integrity. After the Eclipse framework of Leader’s work, the application framework did not have to be sent with the data. Now, using ‘meta-data’, the framework was at rest, and only the metadata and actual data bits moved; finding their proper targets using the hyperlinks. I did not understand why and how the change took place, until I met Michael at a Center for Self-Governance conference in Philadelphia. A casual conversation led to a new understanding, which I intuitively comprehended. This particular presentation (linked above) describes some of the means by which local resources are utilized when data packages are transmitted across the wire from source to target. All of this has been greatly enhanced with the immense improvements in the last ten years, building upon Leader’s original concepts. All modern browser’s function on the ‘web server’ using the roots of this original tech. It is sad that it was stolen from Leader without compensation. This brings back so many memories. Now that I know the truth, and have the perspective of global collaboration, and the roots upon which the tech was created, it makes sense what Eclipse was doing at the time. The goal was to facilitate the creation of a one world government. Give out the rings to the elves, dwarfs, and men…with one ‘ring to bind them all’. That was the goal…and is still the goal…George Orwell times infinity! There is an important convergence in the ethers that has happened in the last 14 years since this conference was held. Let me explain. The entire software industry and applications from the inception of UNIX to the release of Microsoft Windows 3.0 and Apples’ first GUI ripped from Xerox, was built inside and upon a ‘Framework’, which relied on the framework embedded in the ‘kernel’ to process ‘everything’. Windows was the worst, as they ‘glued together’ a ‘kernel’ of machine language wrapped with internal ‘C’ listeners to process data. It was the ‘worst’ of the first three, but ‘cheaper’…and the best UNIX didn’t have a GUI. Web services didn’t exist…it was all application ‘framework’, and with a GUI, it stressed CPU and memory to the limit. This is why IBM UNIX was used for a decade after the GUI…it was powerful (IBM iSeries AS400). Windows literally stopped production in 1997 to change to ‘connectivity’ based on the increased DARPA buildout of the nation’s networking infrastructure. ‘cisco’ meaning the two towers of the Golden Gate Bridge, was gifted through Standford University to Lois Lerner, was tasked with this project. The piece that was missing, was ‘meta-data’ or the ‘infinite’ progression of history represented by ‘self-referencing’ data structures, where ‘pointers’(hyperlinks) and ‘network layers’(IP address source/destination), and contiguous ‘hops’ through routers and DNS serves was collected in the ‘header packet’, to allow ‘global reference’ and ‘tracing’ on an infinite scale…aka Leader Technologies. Voila…blockchain technology…with a backdoor as a layer inserted by the ‘Eclipse Foundation’ through the DARPA initiative. It all makes sense. Leader provided the piece that the ‘Machiavellian vampires’ could not ‘create’. There is a reason for this…and why GOD and love always triumph. “Entropy’ consumes what is created, and is devoid of the ‘creative spark’ GOD releases to the ‘faithful’. GOD in his infinite wisdom does create the ‘destructor’ and ‘creator’, but in ‘balance’. It is up to ‘man’s free choice’ to maintain the balance. The ‘vampires’(globalism) wish to ‘control’ the creators’ (Tesla), and profit from them for their own ‘pleasure’. There is a statistical law based on the Pareto mathematical formulas…the “Price Formula”. It basically says that within any ‘organization’, chaos increases exponentially, while ‘creative thought’ only increases as a ‘linear model’, and is expressed as the ‘square root’ of the number of people within any ‘organization’. If you have 100 employees, or ‘citizens’ only 10 of them will be gifted with ‘the God spark’ and maybe only a few of these have the proper temperament. Currently, the globalists captured the ‘God Spark’ from Leader Technologies, and implemented the ‘Internet of Things’ to serve their own end…one world government. There is a very large problem with their plan…Donald J. Trump, and the fact that the world’s workforce, is not very creative, outside the United States. The last two generations have been trained to be ‘slaves’ without the ‘Godspark’, and technology is not increasing, it is in fact in a downward trend, having reached this inflection point around the year 2000. Only the inertia of trillions of ‘fiat currency’ has kept it moving. Currently, in most of the world, and in the United States, technology movement is stalled. The inversion of job creation moved to ‘government’, which naturally attracts ‘destructors’ rather than ‘creators’. This is aided and abetted by the globalist’s training of serfdom. Government is now trapped into a vacuum of proprietary software and processes that are 25- 50 years old. They don’t have the money or the creators within their organizations to lead the way with efficient processes, creative integrations, or effective leadership to lower costs. In fact, there is little incentive to embrace the ‘internet of things’ created for them, to collapse their workforce into a lean model of efficiency. To do so is antithetical to the Marxist model inculcated within the government structure. This is a very dangerous inflection point for the United States, and the world. The country that can embrace the “Internet of Things”, while embracing the ‘rights of man’, as originally envisioned by Leader Technologies, and leverage the ‘integration potential’ while protecting the individual’s rights, will exponentially increse the ‘God Spark’ and creative potential within its economic model. To this vision, the future belongs. I need an alternative what can I do, other small business must have the same problem I do. Really any size business for that matter. 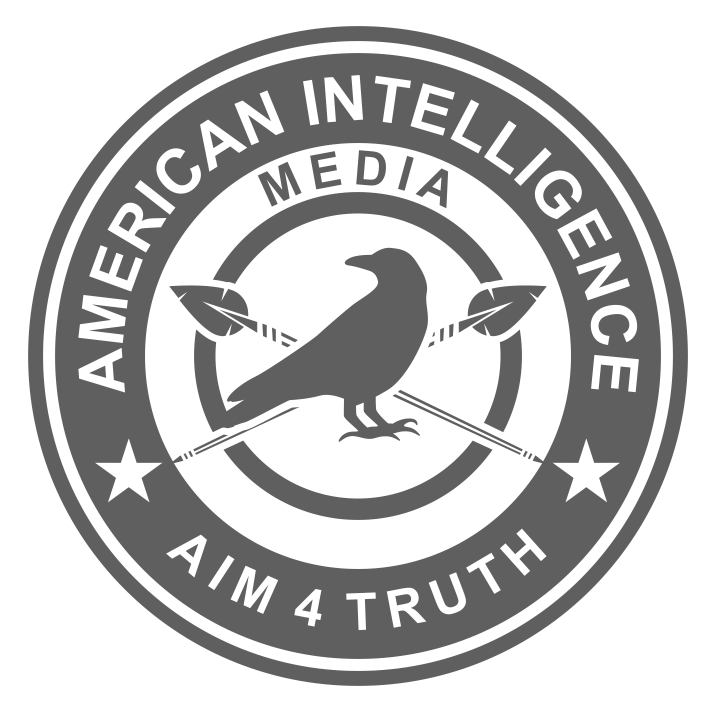 Not all Americans know the truth as I do after reading Aim4truth.org for many months.